Join these two acclaimed writers as they discuss the different ideas Easterners and Westerners have about self and society and what this means for current debates in art, education, geopolitics, and business. 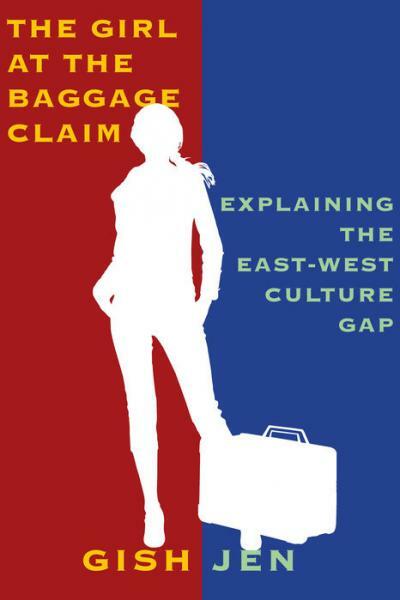 Gish Jen's new work is an extension of her book Tiger Writing (from the Harvard Massey lectures) and a rumination on the east west culture gap, drawing on social science and her own experiences. Never have East and West come as close as they are today, yet we are still baffled by one another. Gish Jen–drawing on a treasure trove of stories and personal anecdotes, as well as cutting-edge research in cultural psychology–reveals how this difference shapes what we perceive and remember, what we say and do and make–how it shapes everything from our ideas about copying and talking in class to the difference between Apple and Alibaba. As engaging as it is illuminating, this is a book that stands to profoundly enrich our understanding of ourselves and of our world. Gish Jen is the author of three previous novels and a book of stories. Her honors include the Lannan Literary Award for fiction and the Mildred and Harold Strauss Living Award from the American Academy of Arts and Letters. She lives with her husband and two children in Cambridge, Massachusetts. Maxine Hong Kingston's first book, The Woman Warrior was published in 1976 and won the National Book Critics Circle Award. Her second book, China Men, earned the National Book Award. Kingston has won PEN West Award for Fiction for Tripmaster Monkey, the American Academy of Arts and Letters Award in Literature, and the National Humanities Medal. Her most recent book is her memoir in verse, I Love a Broad Margin to my Life. Kingston is currently Senior Lecturer Emerita at the University of California, Berkeley.